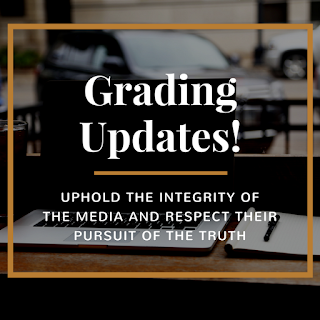 Dr. Jennifer T. Edwards - Texas Author, Researcher, and Social Media Trainer: Grading Updates - Grades are Submitted! 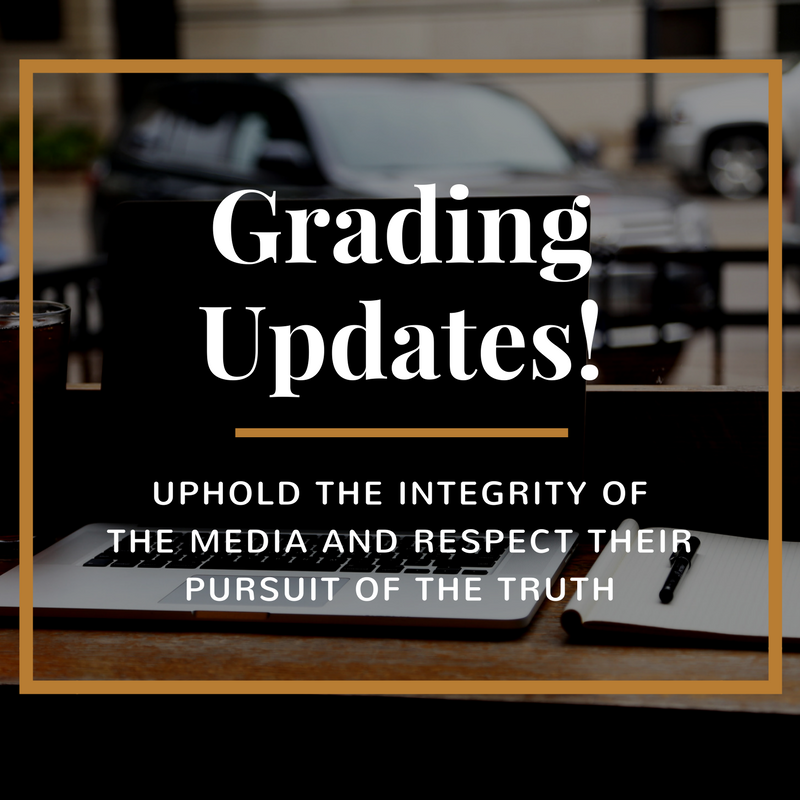 Grading Updates - Grades are Submitted! I just submitted my grades (thank goodness)! BTW - Please let me know if you are visiting my blog. 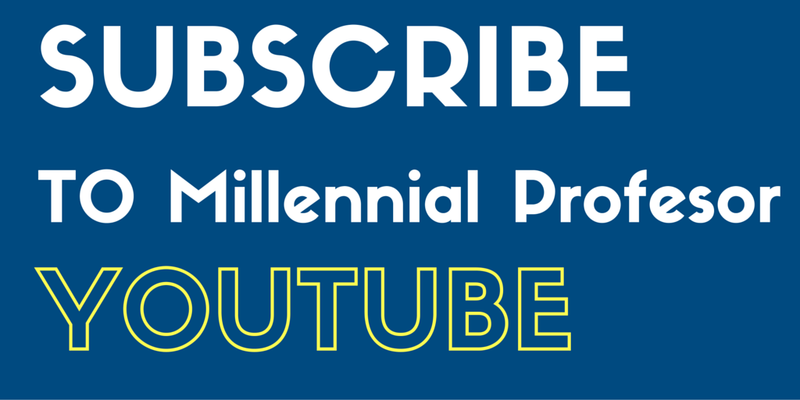 Your blog will continue to grow as others find out about it. Your audience is out there. They will find you!